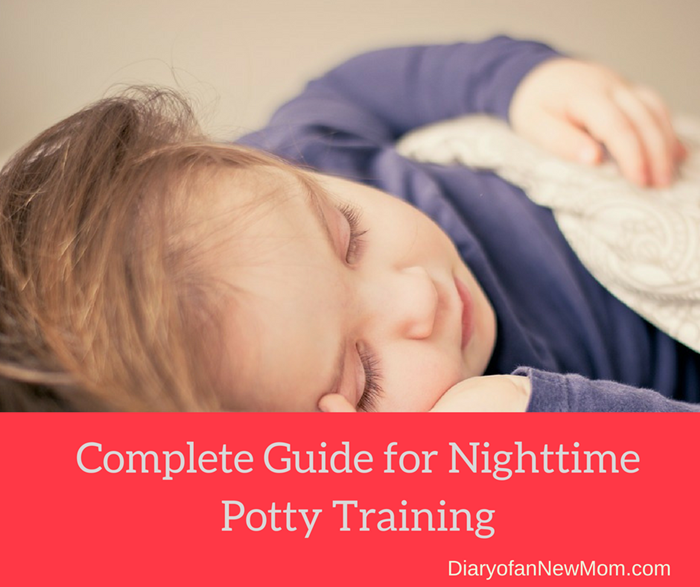 Potty training is one of the milestones for parenting journey. It is exciting, fun and active. However, you need to prepare a lot and you need to expect lot of accidents during the potty training period. We started potty training our son when he was around 18 months old and it was the time he started showing the potty training readiness. With his clues on potty training readiness, we bought a potty and I included sitting on the potty as the first thing to do in his daily routine. With my experience on potty training him, here are some of the tips on how to start potty training. This is one of the first things we did in our potty training period. We started using pants during day time and completely stopped the use of diapers when we are at home. He gradually learned how to pull the pants up and down, however we had many accidents and I had to spend more time on cleaning. Anyway switching to pants was a good way to teach him on the feeling of pee and poo. For toilet training toddler boys, you can buy training pants which are decorated with their favourite characters such as Thomas the train. That would be fun! Toddlers are really smart in learning. This is the right time to teach right things. Talk about potty and why we use the potty. I also showed him photos and videos which I found over internet of other toddlers who use the potty. This awareness was a good start to train him to use the potty. Potty time should be full of fun and interactive. There are songs and books about potty training. Use such media to make toilet training fun. A favourite song, dvd or a book can do the trick of keeping the toddler sitting on the potty for some time. I usually use a potty training song from YouTube and he loves watching it. Don’t force your toddler to use the potty within a day. It can be stressful for both you and your toddler. Instead try to give the idea of using the potty and monitor the success. When you force, he will never sit on the potty and that will create another problem. So, you as a parent need to prepare to be patient and interact with your toddler to ease his pressure of adjusting to a new schedule. Finally, potty training is just another milestone of your parenting life. Take it easy and be prepare with helpful tips on potty training. When you know more about potty training, that will be an easy process and finally both you and your baby will be happy. Check how we potty trained in 3 days.